Two loved. Only one could win. 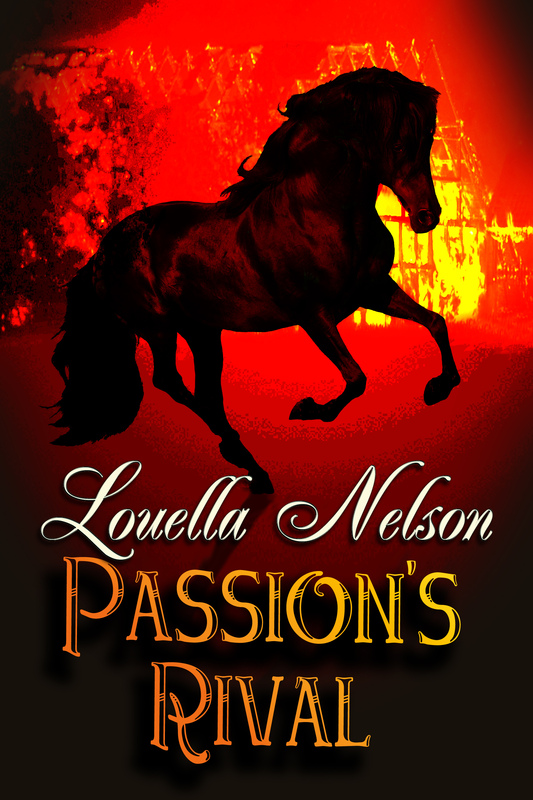 At stake is the legacy of a world champion, saving her family’s tattered ranch…and Jessica’s heart.